How G4G Initative by UNICEF, USAID, DFID Is Helping Girls Learn Good Hygiene In Northern Nigeria. 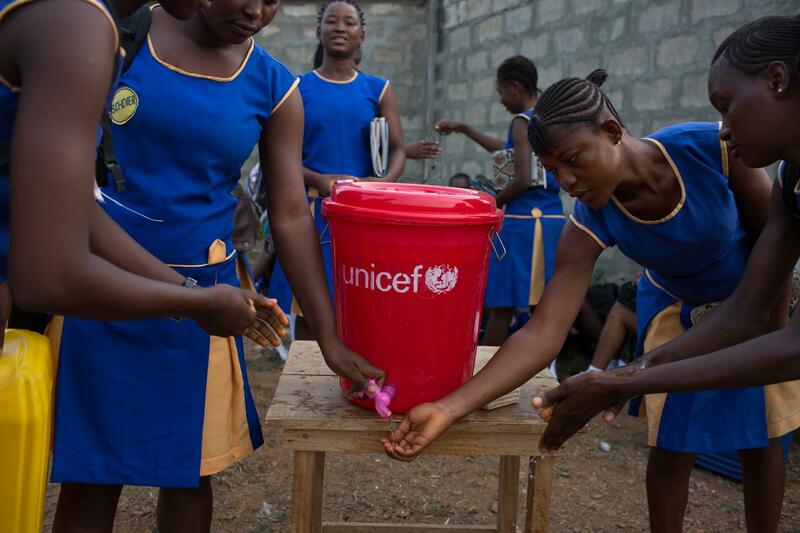 UNICEF ‘s Girls for Girls Initiative program G4G is currently helping girls learn good hygiene. The program which is currently been implemented in Zamfara Kastina and Bauchi state have seen over fifteen thousand girls learn new ways of keeping clean in other to enhance their appetite for academic excellence. Our correspondent Chioma Tamunobubelebara was in Zamfara state, here’s the report.